Do not miss the unique opportunity to attend the only event in the region focusing on the latest trends in the global telecom industry. Get your ticket today! Seats are limited! 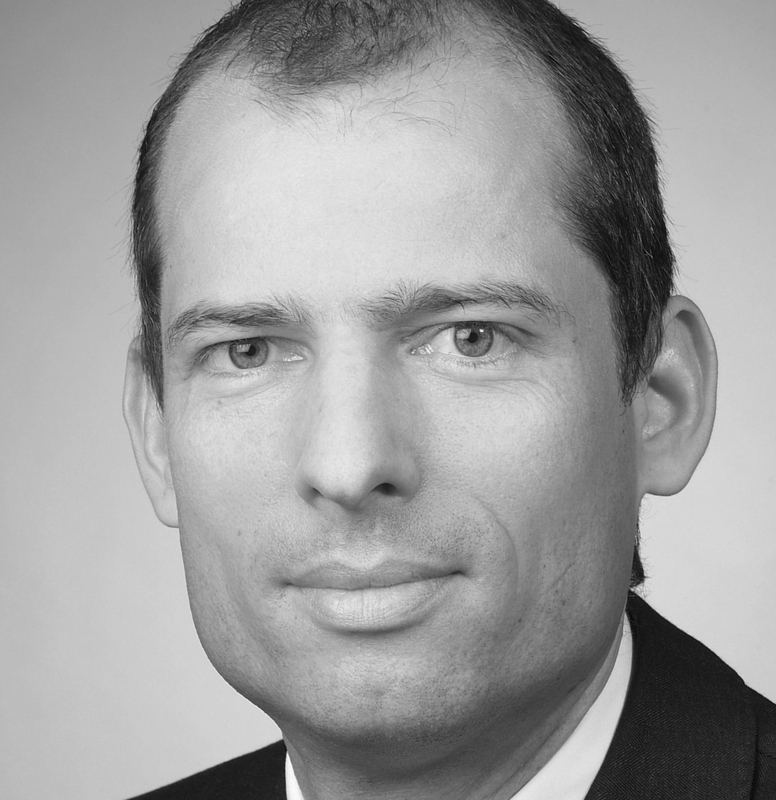 Stefan Amon has been Head of Wholesale at the Telekom Austria Group since November 2011. 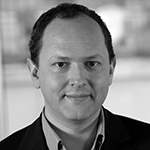 He started his career in the company in 2004 as Strategy Manager. Afterwards, as assistant to the Management Board he supported the CMO and CEO in strategic decision-making. His first management position was in 2009 as head of the department Field Service, where approximately 1,300 employees ensure that A1 products are installed and serviced smoothly. In his last position Stefan Amon managed the department Customer Service, which processes over 70,000 customer contacts daily. Within the scope of the merger between mobilkom austria and Telekom Austria in 2010 â€“ the fastest merger in Europeâ€™s telecommunications industry - Stefan Amon managed the reorganization of Field Service with its staff of approximately 1,300. One year later re-branding followed as the â€œnew A1â€. For this project he was responsible for implementing the new brand for roughly 4,000 Customer Service employees, without a loss in quality for A1 customers. 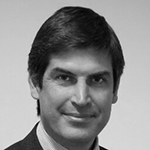 Paolo Murri is currently the Head of Global Partnerships Program, Telecom Italias activity aimed at building synergies and joint business initiatives with other telco operators throughout the world. Previous responsibilities within the Telecom Italia Group have been both in the Mobile and in the Fixed business units as head of: International Initiatives and Operations Support , Roaming and Alliances, FreeMove Alliance Operations, Staff of the Chairman and as Head of Planning and Control in TIMâ€™s Business Division, Consumer Division and in Finance. After his graduation in Business Administration in he has worked as a consultant in Euroconsulting Group and for Acorn Computers ltd in Cambridge (UK) as business analyst. Patrice Slupowski is VP Digital Innovation & Communities in the Audience and Advertising Division of the Orange - France Telecom group. He is a marketing expert in web 2.0 (ecosystems, widgets, communities, social networks, user-generated contents) and mobile multimedia services. Patrice has been working in ticketing industry, internet/intranet business for several companies like Lagardere Group, Societe Generale and was the founder of a pioneer startup called Waptoo on the first ages of mobile internet. Patrice is a graduate in Information Science and Technology from Paris-Dauphine university and is working with Orange from 2006. Linda started her career in Vipnet, Croatia in 1999 as a call centre agent. She worked her way through organisation gathering experience in sales, logistics and customer relationship management during 8 years. In 2007, she moved to Telekom Austria Group (TAG) headquarter in Vienna to form the Best Practice sharing platform for commercial and operational areas of 8 TAG operating companies. Last 2 years in TAG, she was International Marketing Director responsible for CVM, M2M, pricing, roaming and group P&S. 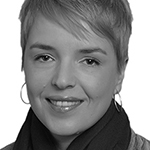 She joined Vodafone Group Services in 2011, to lead mobile sales and service strategy within the Group Online team. Having worked in all channels, in product and service development as well as pricing and customer value management, the logical thing to do was to join and from April 2013, lead the Customer and User Experience team in Vodafone Group. In this new role, she is responsible for delivering an unmatched customer experience frameworks that will help accelerate change and bring customer at the centre of our business. Chris Gobby is Head of mData for New Business at EE. 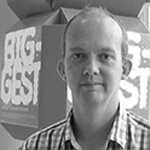 In this role, Chris is responsible for driving better decisions from big data, making use of EEâ€™s rich mobile data to produce new innovation for data analytics and market research. Within EE, his day to day work encompasses new product development, the construction of corporate strategic initiatives, shaping and evolving the mData proposition and, of course, some serious number crunching. Chrisâ€™ background is in customer relationship management. Before taking on his current role, he was tasked with overseeing Orangeâ€™s return on investment for the consumer â€˜Pay Monthlyâ€™ portfolio, which involved (amongst other things) optimising all direct marketing channels, such as SMS, direct mail, bills and more. 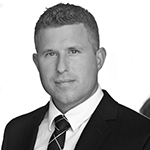 Claudius gained over 15 years experience in the TIMES sector, nine of which he spent with Deutsche Telekom, over tree years with a termina manufacturer (Robert Bosch/Siemens) and three years in strategy consulting (Deloitte). He held various senior leadership roles and has a strong expertise in international sales (KAM), marketing, customer insights management, customer service as well as OPEX, CAPEX and operational efficiency benchmarking programs. Currently he is conducting a research project with the University of Bremen, Germany in the area of Location Based Marketing.